Candler Park is one of the oldest public parks in the City of Atlanta. After almost a century, the rich and diverse history of the Park continues to inform and inspire the work of the Conservancy. The land constituting Candler Park traces its known history back into the nineteenth century. Portions of the Park are believed to have served as a Union encampment for divisions from General McPherson’s Army of the Tennessee during the Civil War’s pivotal Battle of Atlanta. A plaque memorializing this event alongside McLendon Avenue NE is now the only visible remnant of this time. Thanks to the work of the Early Edgewood-Candler Park BiRacial History Project, we know that from the period of Reconstruction certain southern and eastern parts of Candler Park held a vibrant residential community comprised predominately of working class African-Americans. The surviving Old Stone Church on Candler Park Drive and a series of markers in and around the Park today bear witness to this complex history. 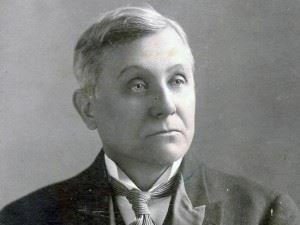 The Park itself was established in 1922 when former Atlanta mayor and Coca-Cola magnate Asa Candler gifted a large tract of land to the City of Atlanta to create a public park and golf course. At 55 acres, Candler Park was and is one of the largest parks in the City of Atlanta. 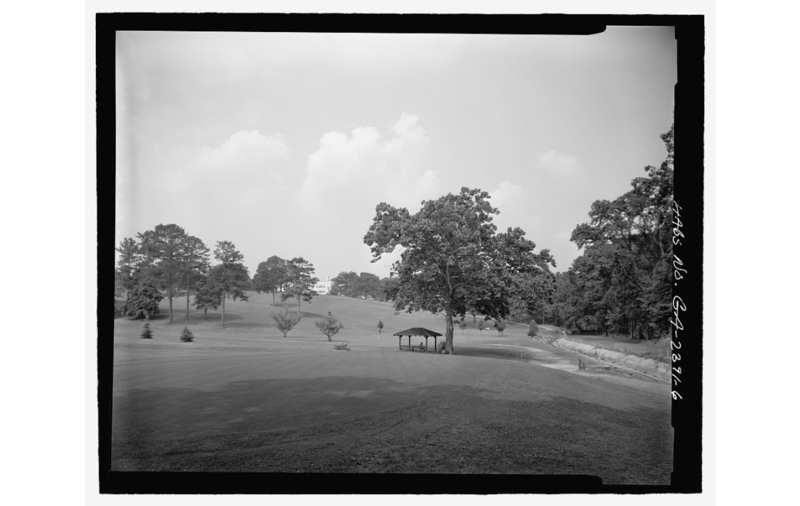 While the Park did not feature all of its current amenities a century ago, it did boast a golf course opened for public play in 1928 that is believed to have been designed initially for use by Mr. Candler's daughter. 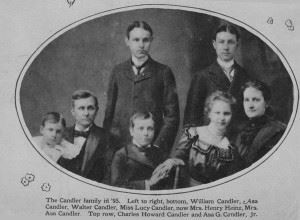 Almost a century later, the land gifted by Mr. Candler continues to form the foundation of Candler Park. During the twentieth century, the Park became a central feature of the eponymous Candler Park neighborhood that surrounds it. For almost 3,000 homes in Candler Park and other nearby neighborhoods like Lake Claire, Edgewood and Druid Hills, Candler Park came to serve as an important green space and a venue for activity. 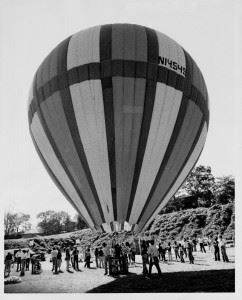 The history of activism and engagement in these communities served to steward the Park through the decades including, most notably, the successful effort to oppose construction of a highway through the Park. Instead, during the latter twentieth century the City of Atlanta and other stakeholders led the addition of a range of amenities to benefit the surrounding community including basketball courts, tennis courts, a pool house and swimming pool, a playground, two picnic pavilions and a multipurpose field. The Park underwent a significant improvement in 2004 when, with the help of an EPA grant, community volunteers with the Peavine Creek Watershed Alliance replaced an open culvert and restored the Candler Park branch that serves as a headwaters for Peavine Creek. As a result, an urban wetlands habitat has flourished in the midst of the Candler Park and come to host a range of keystone species. As Candler Park nears its centenary, the Park is in need of both preservation and improvement. Candler Park Conservancy is working to build on our Park's rich history as we look to lead these efforts and seek to position the Park for another century of service to the surrounding community.